Sophistication meets Elegance! 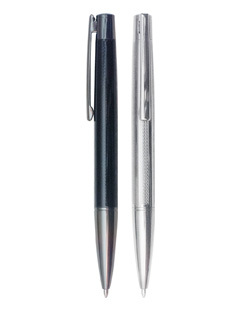 Introducing the Glide Ball Pen. Colours: Unique chevron patterned barrel in all silver or black with gun metal trim.